Submitted by Fred on Sat, 06/18/2016 - 3:21pm. Robert Bjork, Distinguished Research Professor in the UCLA Department of Psychology, shares insights from his work as a renowned expert on human learning. Bjork has been studying learning and memory for more than four decades. Recorded on 02/17/2016. I just loved this video because it shows the serious gap of how we learn versus how we think we learn. Important for police officers and police trainer as well as police leaders to understand! Submitted by Fred on Sun, 03/06/2016 - 8:48pm. Submitted by Fred on Thu, 02/25/2016 - 12:17am. Submitted by Pedro Marcano on Fri, 01/29/2016 - 10:21pm. Myself and Will Foley a United States Army (Ret) Special Forces supervisor, instructor and operator, will be in Boston this weekend facilitating an Adaptive Leadership workshop for the Harvard ROTC Leadership Conference that includes Massachuaetts Institute of Technology, Boston University, North Eastern and Siena College. 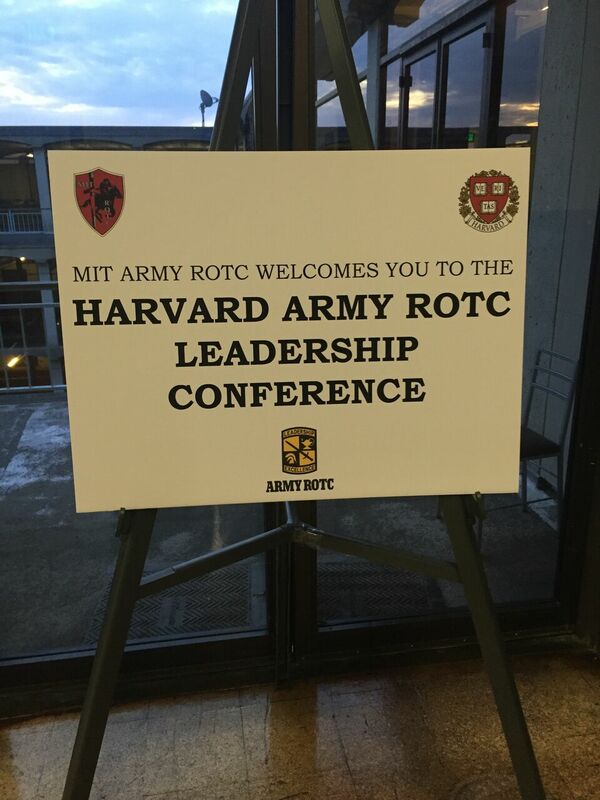 We will be spending the two days facilitating tactical decision games and red team exercises for about 80 People about to be commissioned as officers in the United States military. More to follow on the lessons learned from the next two days. Submitted by Fred on Thu, 12/24/2015 - 8:31am. Got this great news from Don Vandergriff this morning. Submitted by Fred on Fri, 12/18/2015 - 10:15pm. The importance of John Boyd's "Patterns of Conflict" cannot be overstated. It changed the military, the business world, and even sports forever. 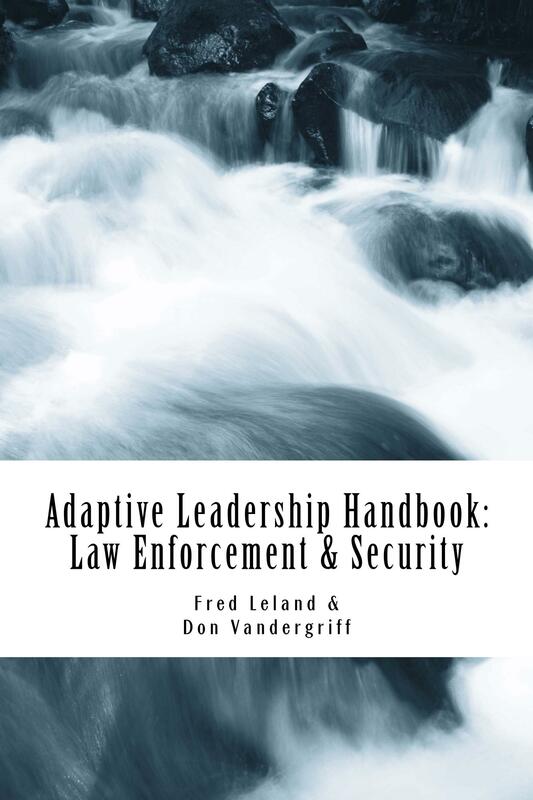 Policing is now using Boyd's ideas to improve their decision making and to develop fair and impartial policing methods that include procedural justice. Police are now considering how their strategy, operations and tactics effect Boyd's moral, mental and physical levels of conflict. Submitted by Fred on Thu, 11/26/2015 - 12:15am. My Chief sent this Hand To Hand Program out to everyone tonight in our department. This video is so cool and moving. Perfect in my mind for Thanksgiving! Submitted by Fred on Mon, 10/19/2015 - 8:21pm. Adaptability trumps hierarchy! Awe... how I love this phrase. How refreshing! How welcoming this phrase is to me. Submitted by Fred on Sun, 10/11/2015 - 8:21pm. Almost all of the news regarding the military these days has to do with either a weapons system or budget fights. This clearly demonstrates Washington’s misplaced defense priorities on hardware over people. Any military force is only as good as the people who serve in it. Almost as important are the ideas they wield.